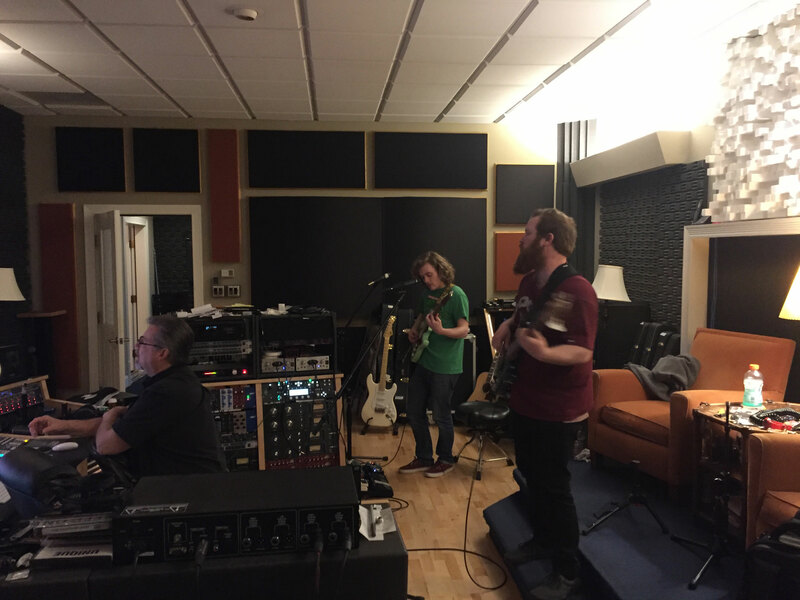 Up-and-coming local indie band NRVS System came into the studio late last month to track two songs for a late-spring release. 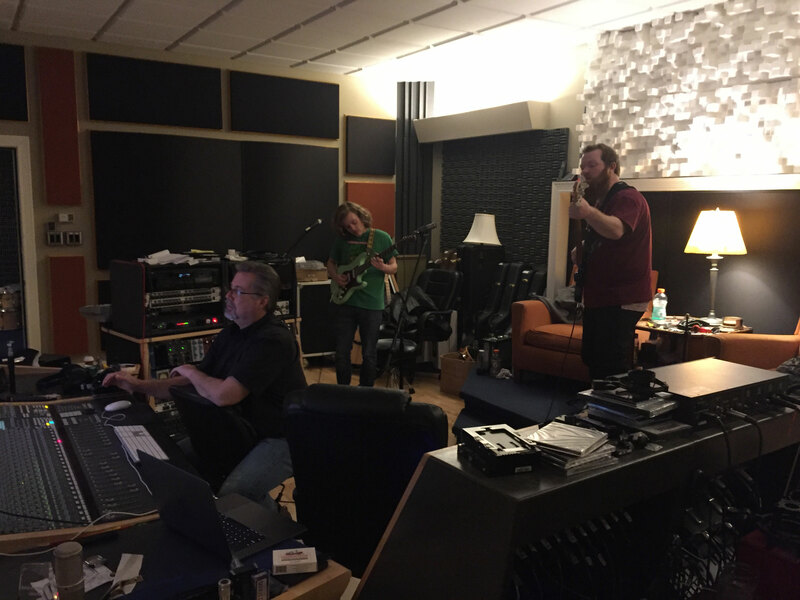 The trio (guitarist/vocalist Chris Shaw, bassist/vocalist Jeffry Meek, and drummer/vocalist Antoine Coston) spent two days tracking the project, which was produced by David Stillman and was engineered by Rob Ulsh and David Stillman. 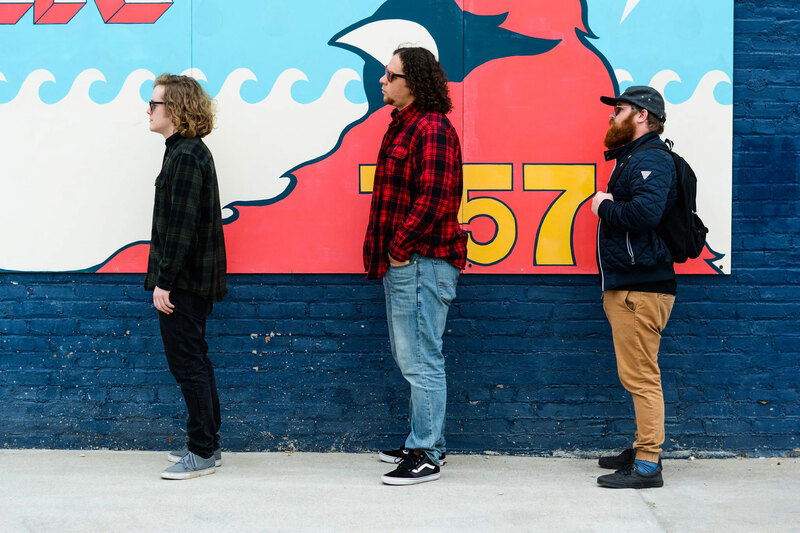 NRVS System’s multifaceted sound embraces rock and pop, inflected with elements of jazz and funk. One detects in their work the influence of such diverse bands as The Police, the Chili Peppers, Cake, and Vampire Weekend—as well as traces of 70s progressive rock. The songs are insistent and dynamic—with insidious hooks, well-wrought melodies, propulsive rhythms, and arresting chord voicings. We were inspired by the originality and complexity of the songs’ arrangements and by the band’s taut, energetic performances. The sessions were remarkably efficient—and a really good time. Certainly, this is a local act to watch. The two-song EP will be NRVS System’s second proper release. Their first recording, the five-song Asmr EP (which you can listen to here), was released in 2017. 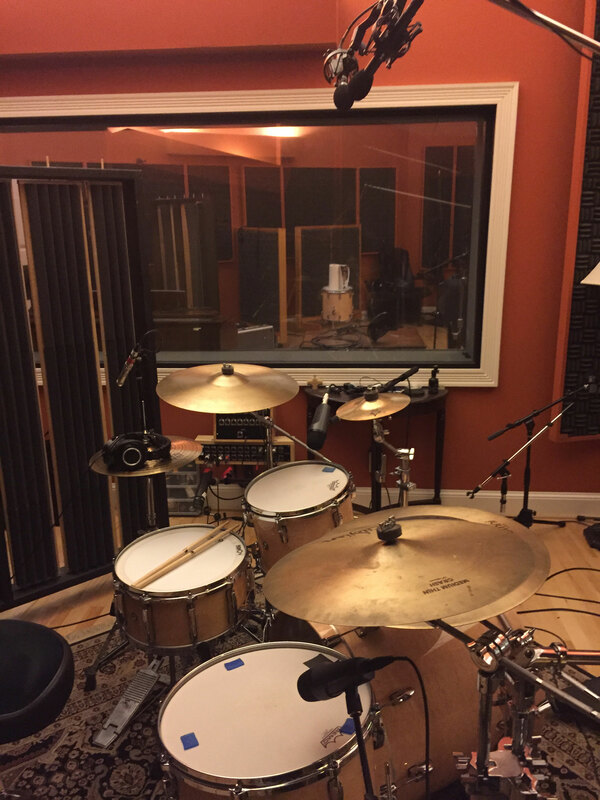 Asmr showcases the band recorded mostly live on the floor, with minimal overdubs. 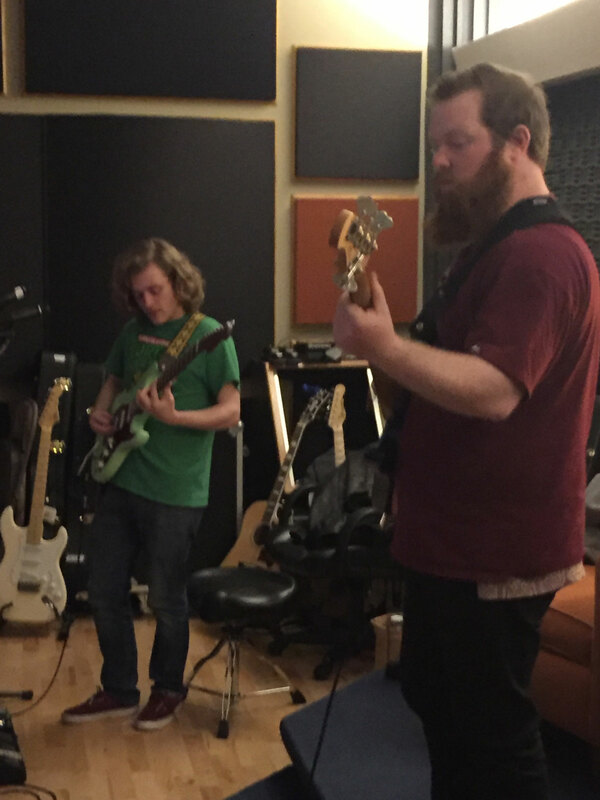 For their latest two songs, the band sought a more polished, layered, and produced recording. 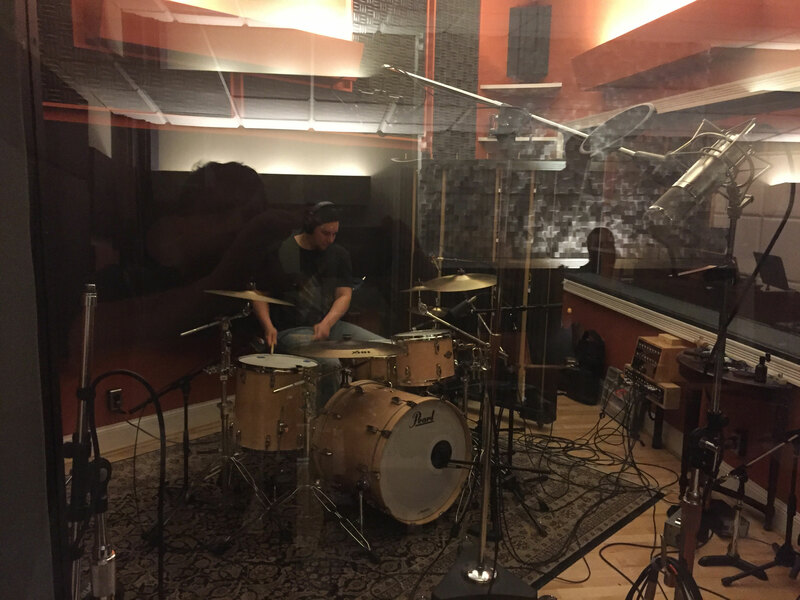 The band is currently mixing and mastering the songs, and we’re looking forward to hearing the results. NRVS System play regularly at various Hampton Roads venues. Check them out.